The ultimate whistleblower handbook, featuring numerous real life examples and case studies. By one of America’s most visible whistleblower attorneys. Author and multi-billion-dollar lawsuit-winning lawyer Brian Mahany opens his informative and entertaining book on whistleblowers with a section entitled “The Whistleblower's Toolbox.” In clear and unambiguous language, it explains in detail all the basic legislation regulating the actions of whistleblowers in America. Brian Mahany’s account of the earliest precedents of the False Claims Act is a delightful, less-wordy history lesson with mesmerizing storytelling. This style continues throughout the book, making it clear that if Mahany were ever to tackle fiction, he would succeed in literature as stellarly as he has in America's courtrooms. For anyone trying to understand the intricacies of whistleblower laws, learning about their origins can be a revealing experience. Mahany shows that although the whistleblower's ubiquity in the media may be a relatively new occurrence, America has cherished and sought to protect those who expose corporate misconduct for centuries. Beginning with lively accounts of the first whistleblowers in US history, the author takes us on a journey through the stories of America's most famous whistleblowers, or “American heroes,” as Mahany puts it, and the infamous corporations their tales have exposed. The book consists of five sections. The first four are devoted to federal programs, state programs, retaliation, and whistleblower protections. The finishing section is perhaps the more philosophical of the lot; it is entitled “Hotline traps, expensive mistakes, and moral quandaries.” Two appendices complete the picture with the full text of the False Claims Act and a carefully assembled list of all the fraud schemes that have been prosecuted under the Act to date. The material is as engaging as it is comprehensive, and it leaves no stone unturned. In discussing whistleblower cases, Mahany raises questions about ethics, dishonesty, and corporate greed. He emerges from the book as the champion for worthy causes that his track record has amply proven that he is, as much within those pages as in real life. It is hard to discuss regulations and propositions without boring readers to death, but Mahany strikes a perfect balance between offering all the relevant details about federal and state legislation and engaging us with fascinating stories of unspeakable evil and the admirable courage of the whistleblowers who exposed the wrongdoers. For every piece of legislation and nuance of policy, Mahany finds a perfect real life example to illustrate it. Often, he tells the stories of people he met in some capacity during his long and solid career, as a whistleblower attorney and a law enforcement official. He quotes sources whenever he was not an active participant and depicts every character as masterfully as a seasoned legal drama writer. It is these stories and the artistry of Mahany's storytelling that make the book unique. For a man who participated in one of the largest recoveries in a whistleblower lawsuit in American history, Mahany is awfully humble, and it is perhaps this humility that allows the “American heroes” to speak in their own voice. Both in his descriptions of federal and state legislation and in his narrative passages, Mahany avoids sweeping statements and pompous affirmations. He seeks accuracy more than glory, and in his words we find a glimpse of the elusive truth. What is it like to be a whistleblower? How do companies react? Is there something employees can do if terminated? What if the employer discredits the whistleblower and makes it impossible for them to find another job? 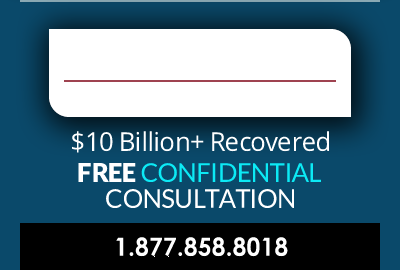 Is it wise to call a fraud hotline with a tip? What kind of awards can a whistleblower expect from the SEC? What does it take for a retaliation claim to succeed? Can an attorney file a False Claims lawsuit against a client? Mahany's book answers all of these questions in full measure, often by offering statistics and case studies. There is a transparency in both the language and the structure of the book which makes it very hard to put it down. “Saints, Sinners, and Heroes” makes truly easy reading out of a tremendously complex subject. In just a few hundred pages it features dozens of stories about healthcare fraud, mortgage fraud, whistleblowers who received millions of dollars in awards, and people who suffered retaliation, never saw a penny, and yet feel like they would do it all over again. Through the telling of engaging human stories, Mahany debunks several whistleblower myths, including the widespread notions that they are always motivated by awards or seldom report internally before suing. 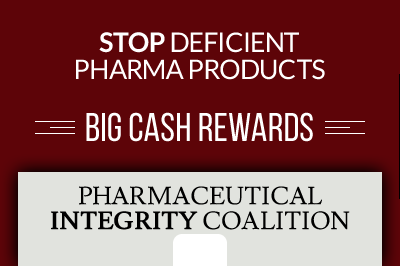 While the whistleblower stories that make the biggest headlines are those where millions of dollars in awards are involved, Mahany is not only interested in the financial gain aspect of it all. In telling the tales of numerous American heroes with insightful compassion, he emerges as the ultimate American hero, a man enamored with the ideals of truth and justice, who has decided to generously share the tricks of the trade. Readers considering blowing the whistle about fraud and misconduct will certainly appreciate Mahany's step-by-step guide to avoid getting caught up in a whistleblower nightmare of insufficient awards and ostracism in the workplace, included in the last chapter. Everyone who is lucky enough to get a hold of the book will certainly be entranced by its rollercoaster of failure and success, of justice and injustice, of heroes and villains. 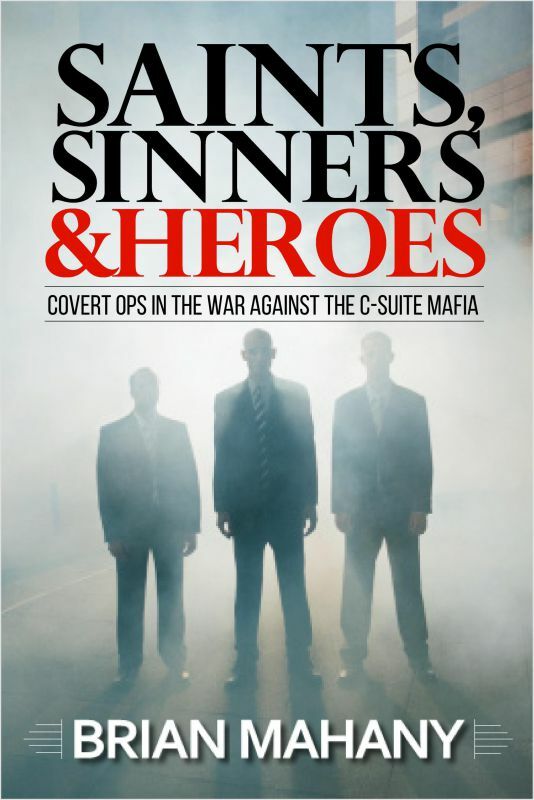 Unquestionably, Saints, Sinners, and Heroes – Covert Ops in the War against the C-Suite Mafia is a must-read for anyone interested in understanding the ethical dilemmas of our time.